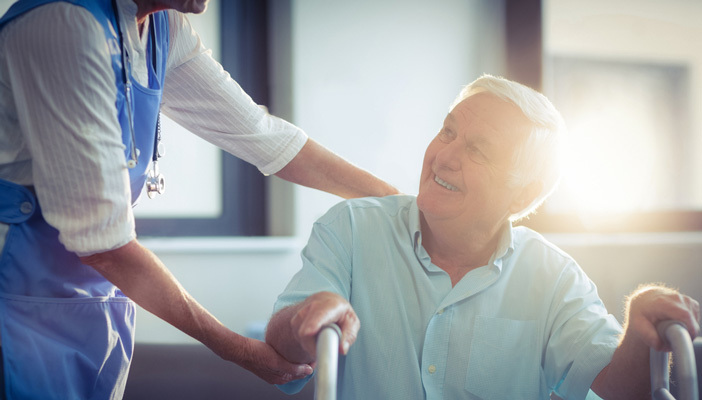 If you work with older people, this section offers information resources, services and products that can help you in your role. This section gives information about how to support older blind and partially sighted people in the community. Here you will find our guide to adapting services for people with sight loss, as well as sign posting to some of our key services that could benefit the people you work with. We have produced a guide, with Age UK, to adapting services for older people with sight loss. Handy tips to support people living with sight loss. 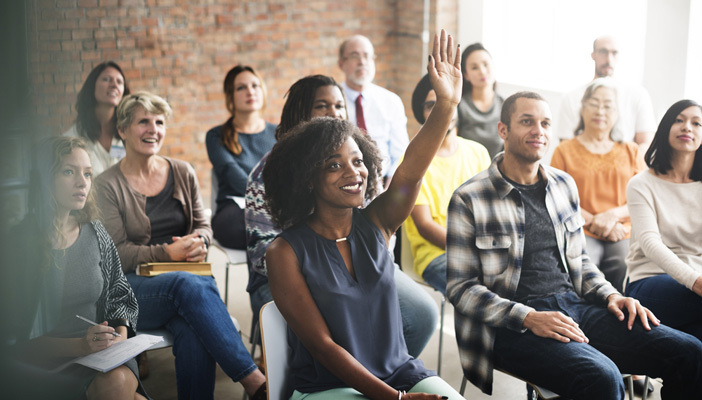 The VISAL (Visually Impaired Seniors Active Learning) toolkit is designed to help you to help and encourage older blind and partially sighted people to participate actively in their local community. It offers a step-by-step guide to planning, organising and following up a programme to help a group of older people with sight loss to gain in confidence, skills and awareness to the best of their individual abilities. Additional exercises and evaluation resources, as well as dissemination and recruitment tools are available on the VISAL website. Watch the short VISAL film to learn more about the project, the toolkit, and how you can start using it. With support and the right products, many older people with sight loss and other disabilities like hearing loss, dementia and limited mobility can remain independent. RNIB has over 1,300 specially selected products available from our online shop, many with large print instructions that have been clearly and concisely written. Visit our Dementia and sight loss section, which contains resources to help professionals working with people who have dementia and sight loss, including FAQs, factsheets and top tips. The section also signposts to information about sight loss and other conditions. Training and professional development opportunities for social care professionals. 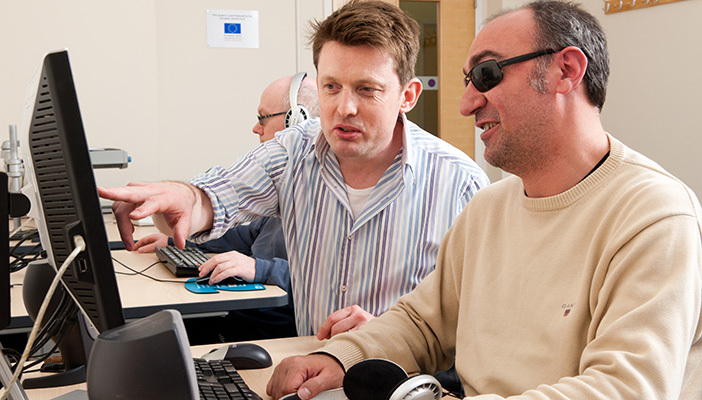 Services to help your organisation support people with sight loss. Resources for care home and supported housing professionals.